The Océ 3165 and Océ 3155 bring world class quality and reliability to the Segment four market but provide volume printing and copying more indicative of today's Segment five and six placements. 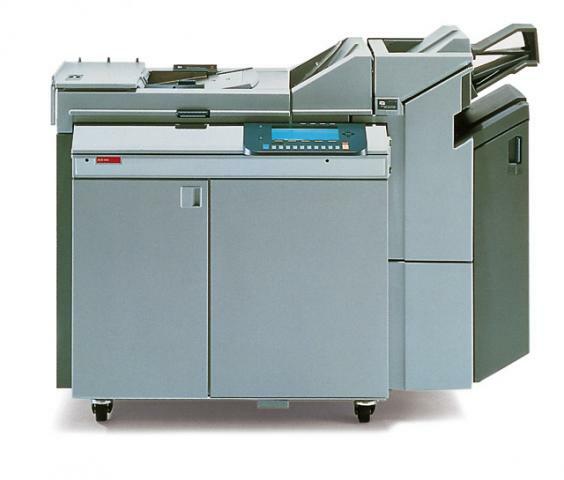 The Océ 3165 and Océ 3155 series has evolved from a truly unique digital copier, to a product that has withstood the test of time through strong technological advancements, a continual improvement strategy and enablers that add functionality users want. Release 5.1 for the Océ 3165 and Océ 3155 continues this strong tradition by adding new features and giving the user more power to produce visually rich documents with total precision.